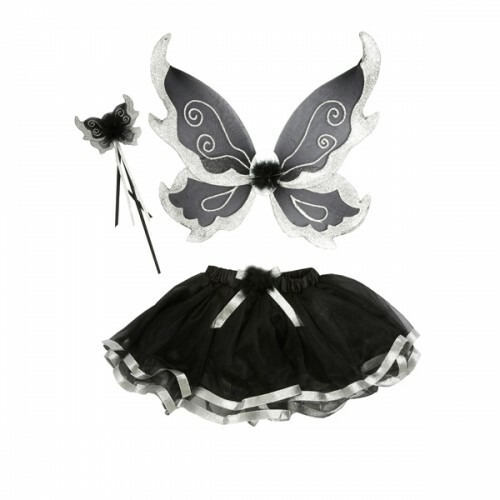 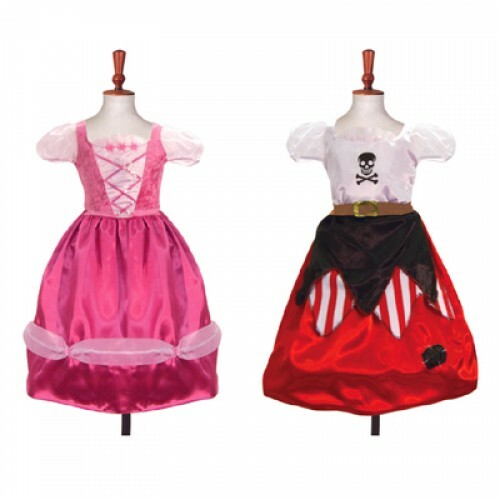 Here you will find a wide range of pretty and beautiful girls dressing up costumes. 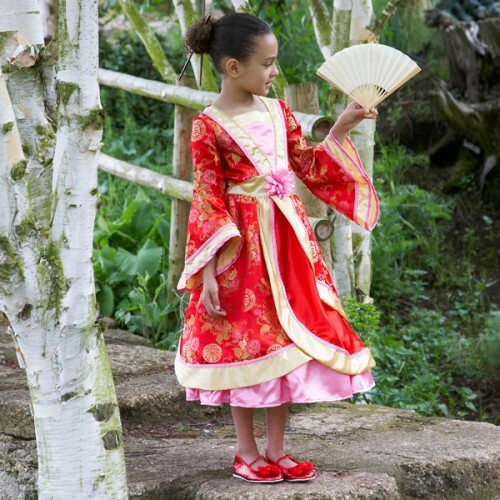 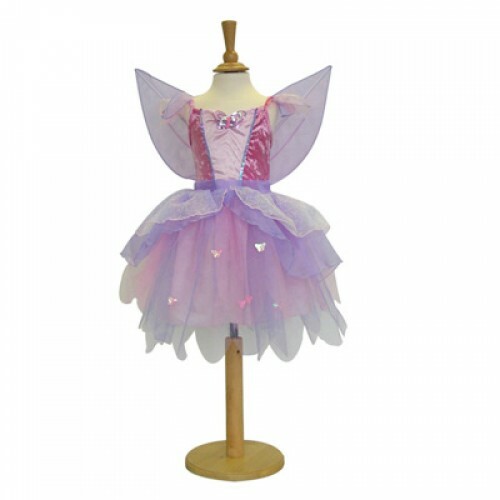 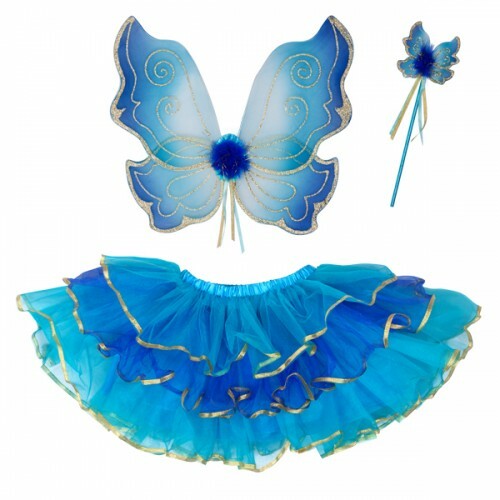 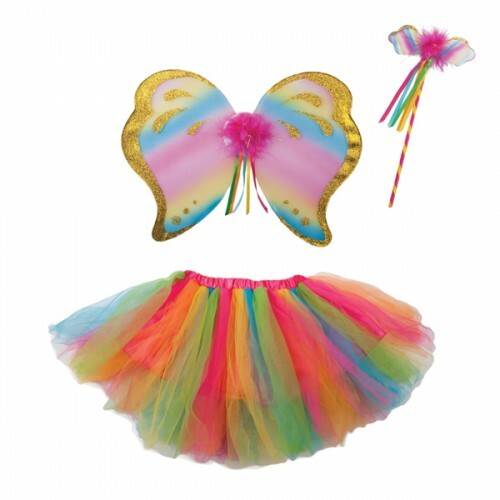 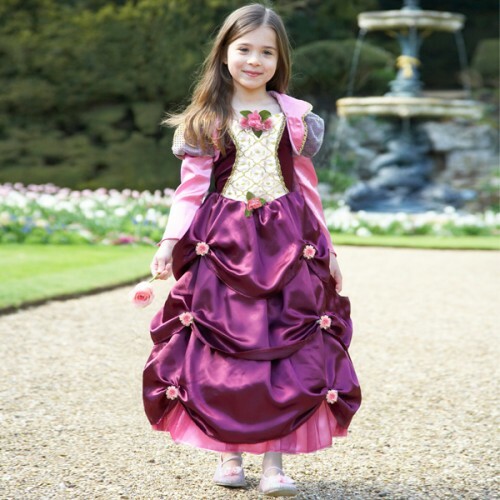 From traditional gorgeous princess dresses to sparkly fairy sets we have something for all little girls. 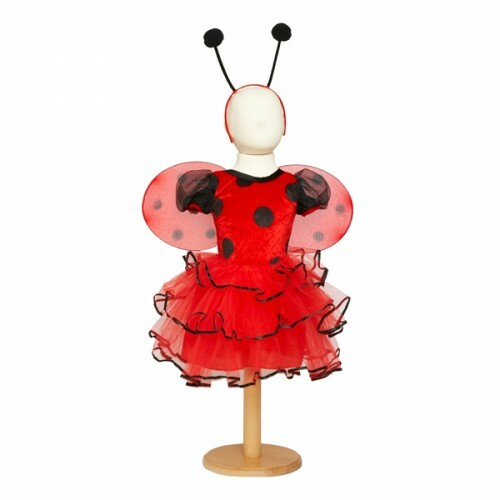 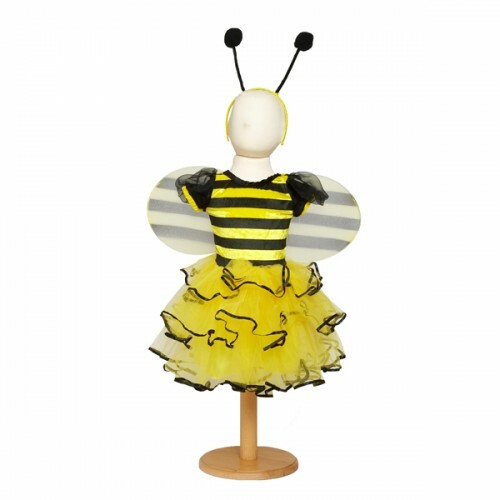 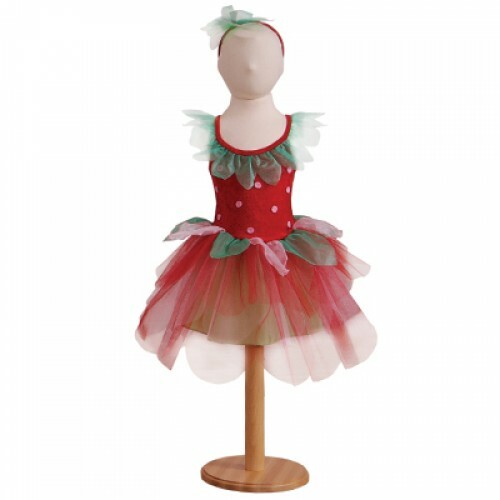 We even have little lady bird and bee dresses. 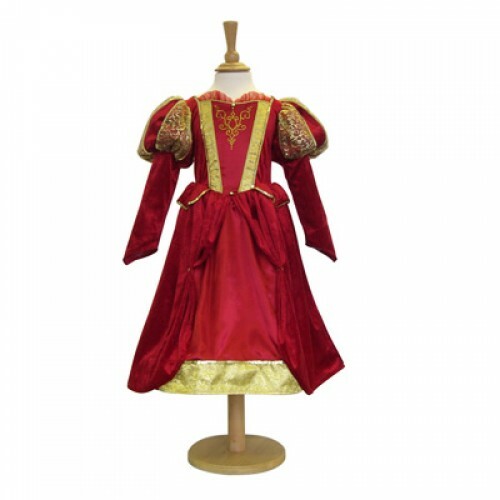 Excellent quality and well made these are not your standard high street dresses.